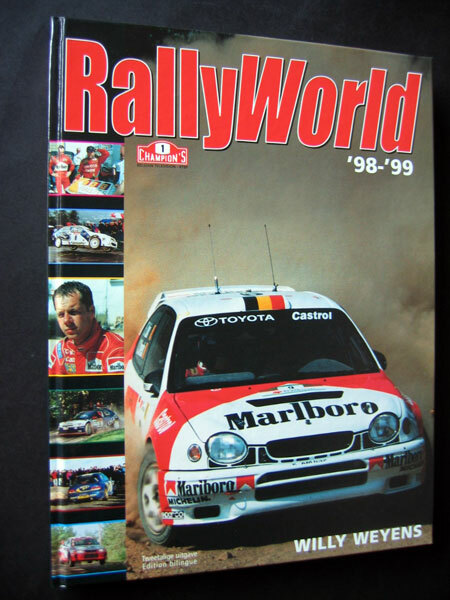 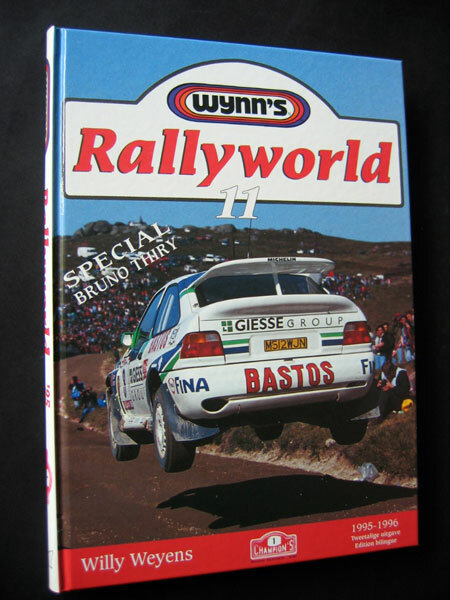 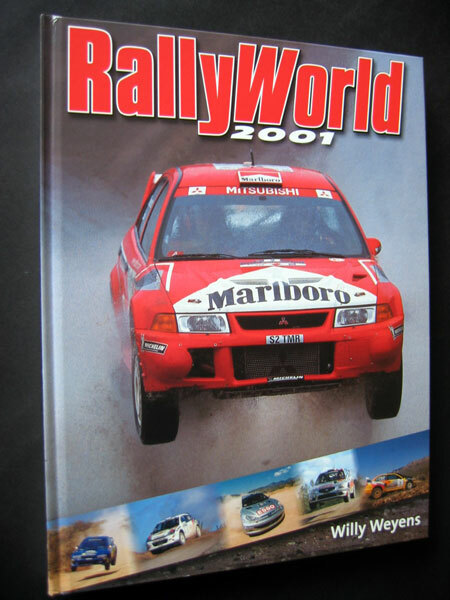 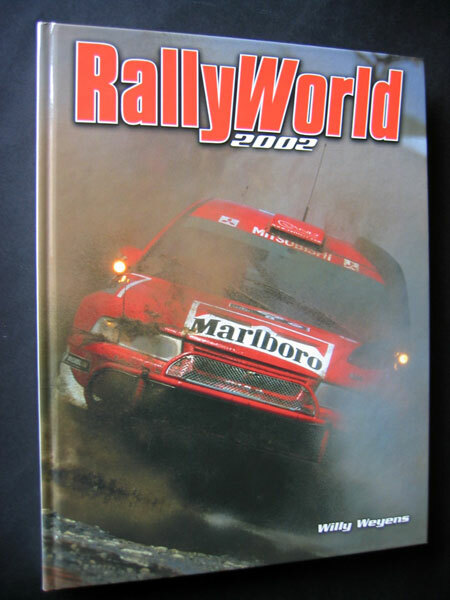 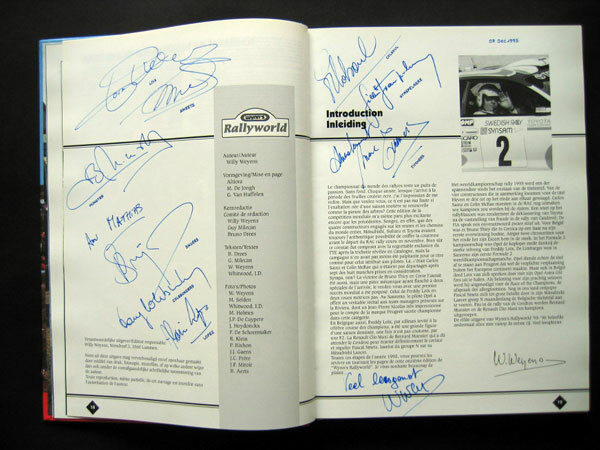 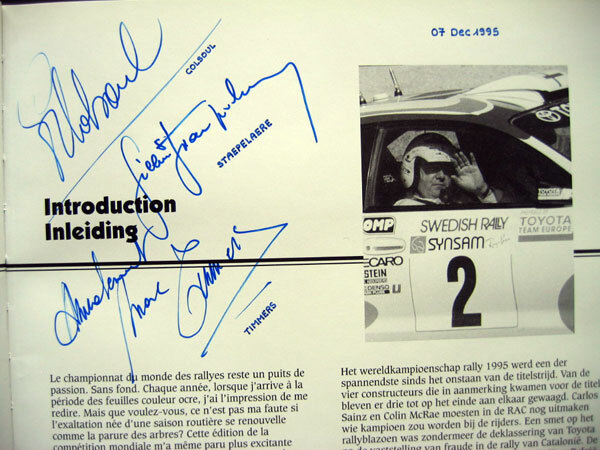 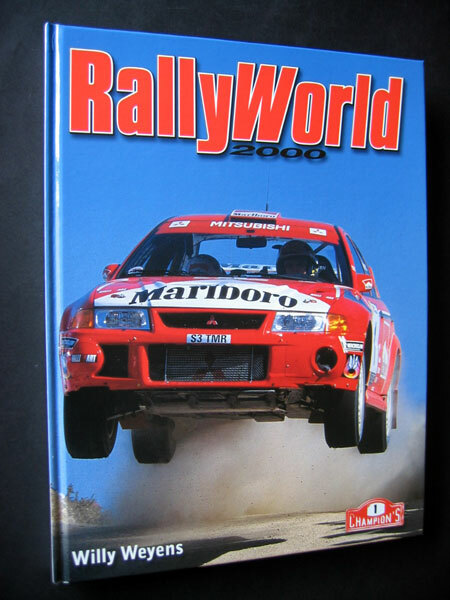 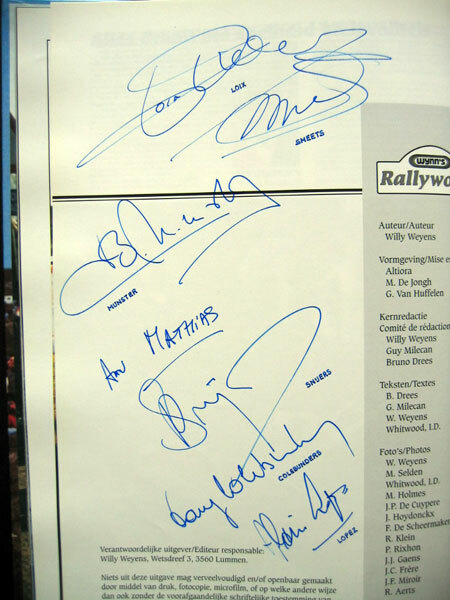 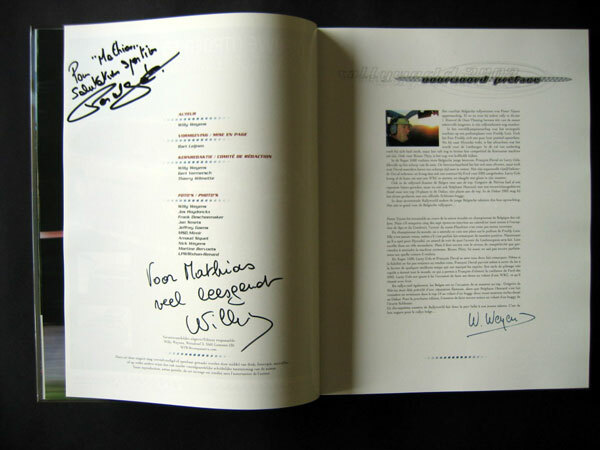 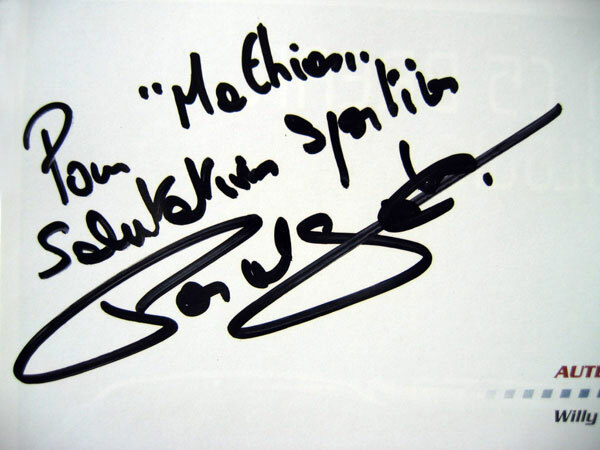 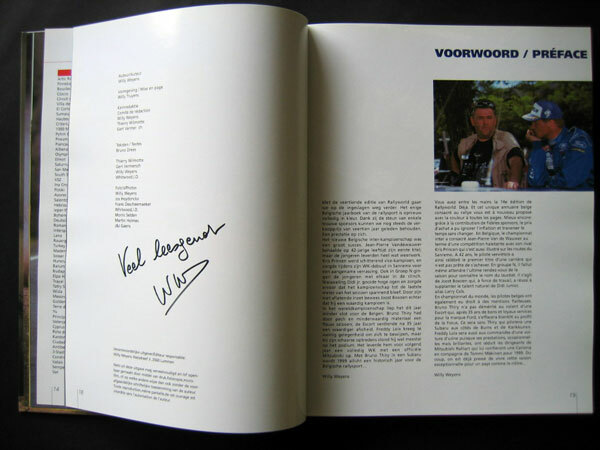 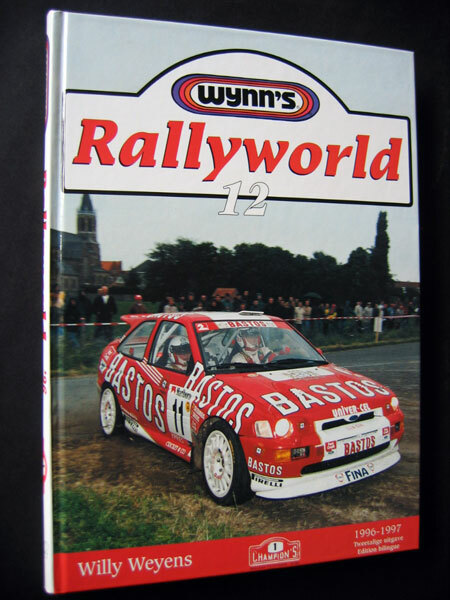 Signed by (CW) Alain LOPEZ, Dany COLEBUNDERS, Patrick SNIJERS, Bernard MUNSTER, Sven SMEETS, Freddy LOIX, Guy COLSOUL, Gilbert STAEPELAERE, Marc TIMMERS and author Willy WEYENS. 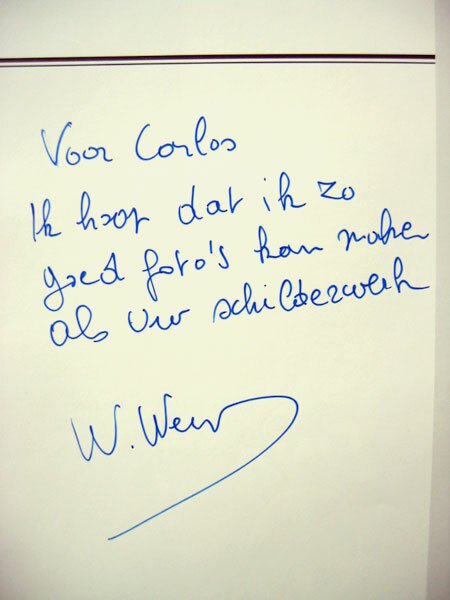 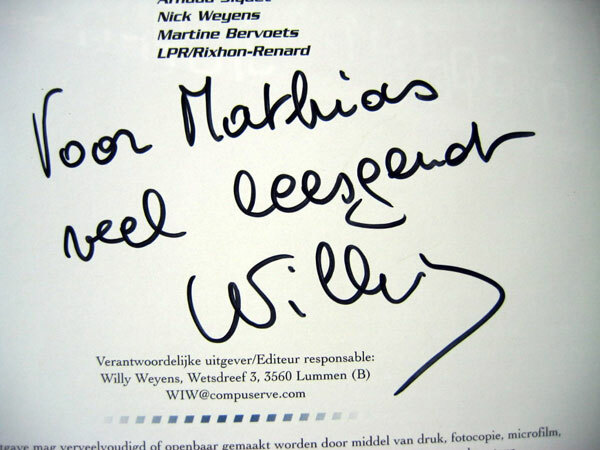 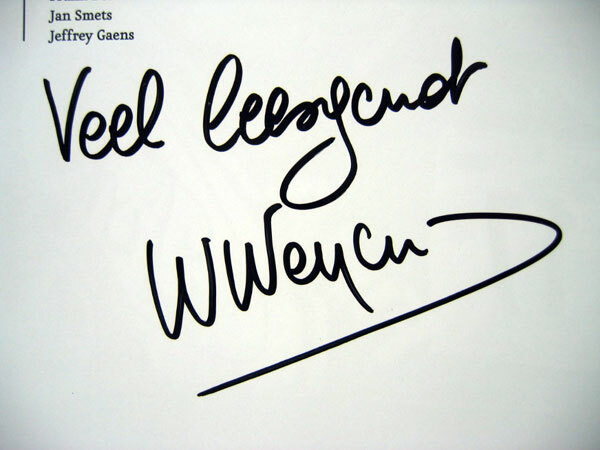 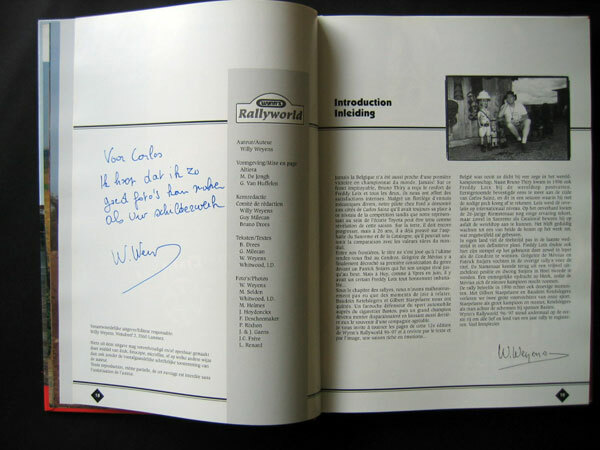 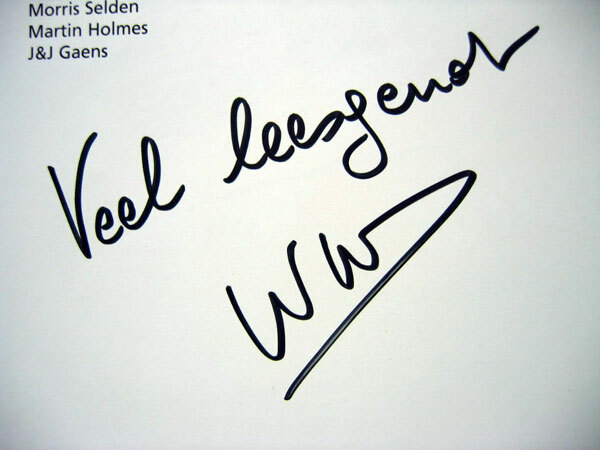 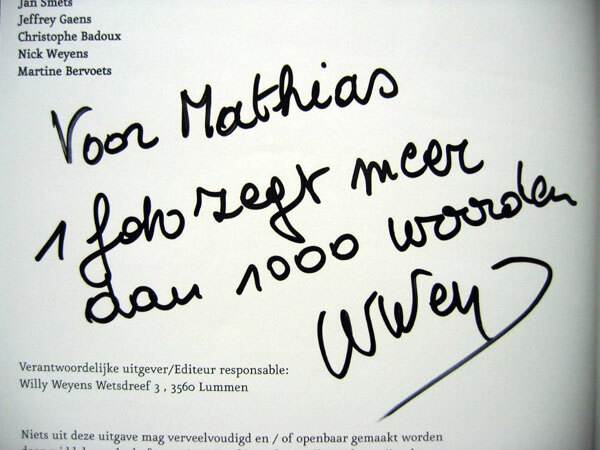 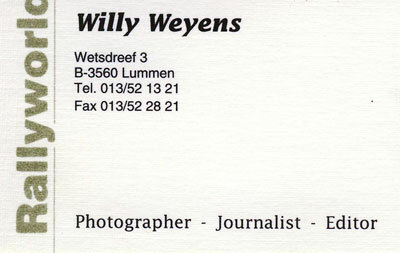 Signed by author Willy WEYENS. 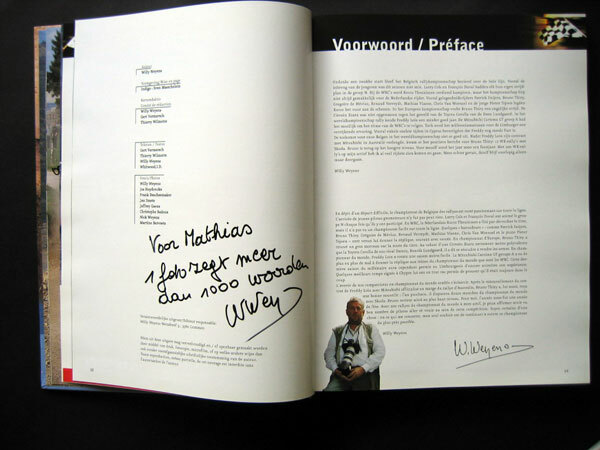 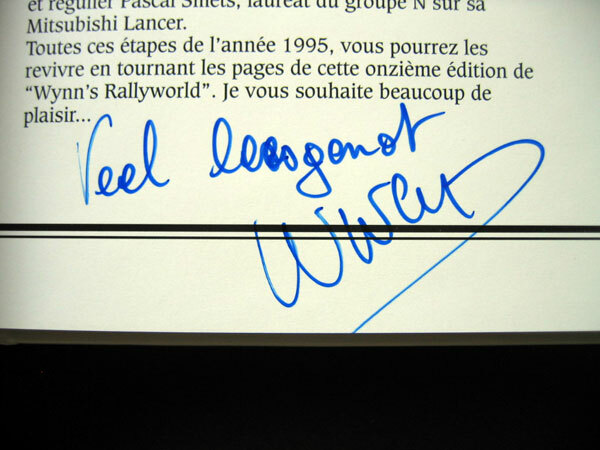 Signed by author Willy WEYENS and Pascal GABAN.